Last weekend was one of those rare times when I got to meet up for a meal with friends not once but TWICE!!! It was like I was in my 20’s again! Friday night was dinner with my girls, and then Sunday afternoon Cody, Cooper and I met up for a St. Patrick’s day lunch with some friends in Sunset Beach. It was so nice to visit, catch up, and see them all. I love my friends and spending time with them was the highlight of my week! 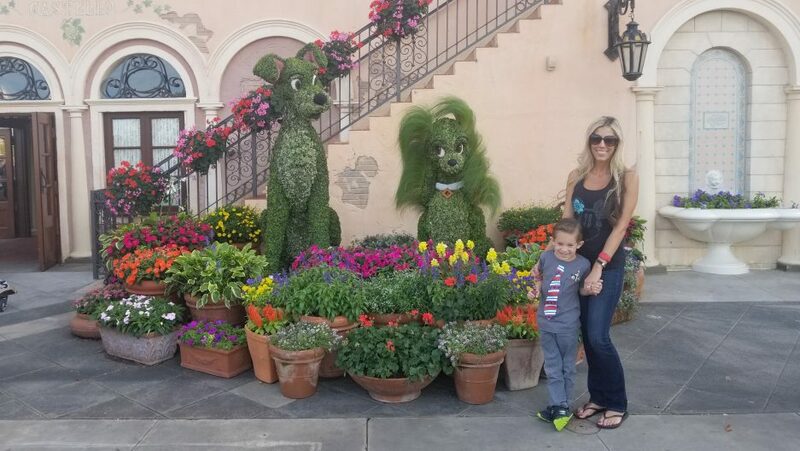 Yesterday I wrote a blog post about my favorite place to vacation: Disney World of course!! I recapped day 3 and 4 of our trip, so I wrote all about Animal Kingdom and Hollywood Studios. Click the link to check it out! I am majorly missing Disney World!! Always my favorite! I am in general an extremely anxious person. It’s something I’ve struggled with my entire life. I found these at the vitamin shop a couple month ago and I’ve been taking them ever since. I feel like they’ve made a huge difference for me! I tend to overreact when faced with any sort of even slightly stressful situation and, I swear these have helped me. I’m obviously not any sort of medical professional but if you struggle with worrying, or that feeling of your heart beating out of your chest when stressed, these might be helpful. Also, I found them cheaper on Amazon. They have great reviews on Amazon too. This is one of my favorite supplements! My hair is extremely dry and coarse. My hair is naturally curly, but I don’t wear it curly, which means lots of blow-drying and flat ironing. Plus I bleach it! So obviously I’m always on the lookout for great deep conditioners. This is one that I recently found and I REALLY like it! I’ve seen a difference in my ends not feeling so dry! Healthier hair is a fav for sure! He wasn’t feeling great this week, so he missed school Tuesday, Wednesday, and Thursday. I don’t like seeing him sick but I thoroughly enjoyed all the extra snuggles and cuddles. Our day to day life is so busy with school, work, baseball, homework, etc. It was nice to slow it down for a few days and just take it easy. Time with my son is my all-time favorite! Well guys that’s going to be it for today! I hope you all have a great weekend!! Thanks for reading.